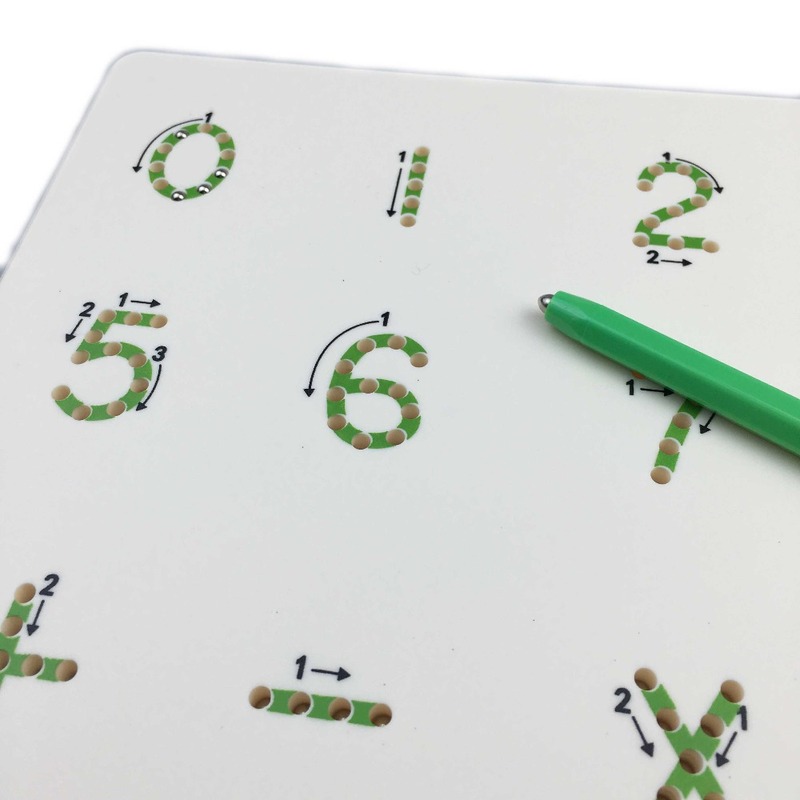 *Kids (and fun-loving adults) will love the Magnetic Drawing Board . *Using the magnetic stylus pen to pop individual beads to the surface with a click. 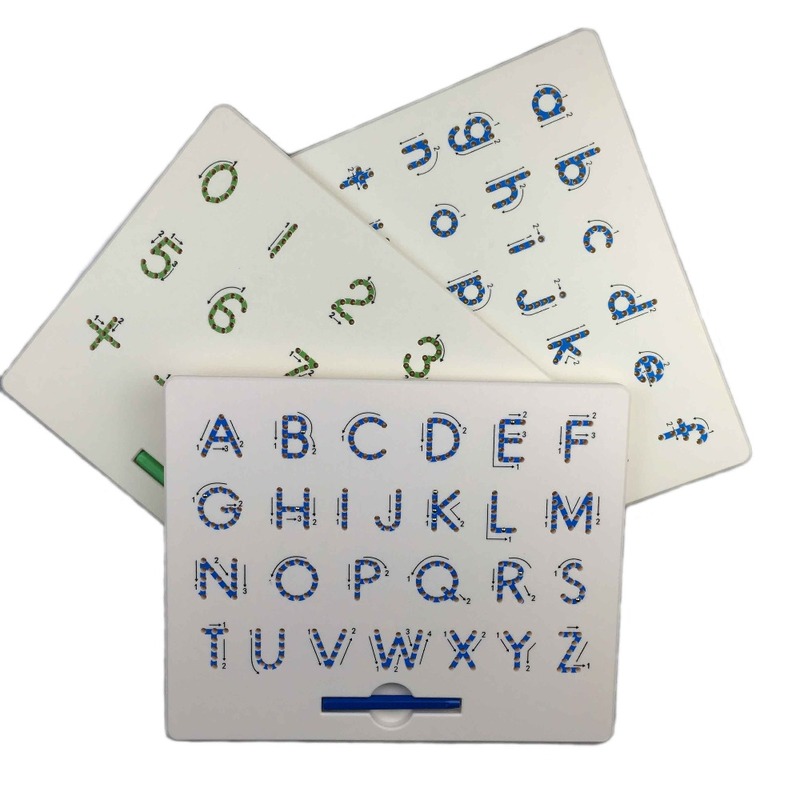 *Let your imagination guide you to draw letters, shapes, and patterns on the 19x19 beads board. If you make a mistake, "erase" a bead by pressing on it with your finger.